Jackie is currently offering personal training and small group training virtually. You chat with Jackie about how often you would like to meet, at what times, and in real time, she will be coaching you through the screen. Personal workouts + accountability + fun! To inquire about pricing and to chat about your goals, simply contact me. Check out my weekly regular class schedule. The next Friday Power Hour session starts the first week of May. Contact Jackie for the details. 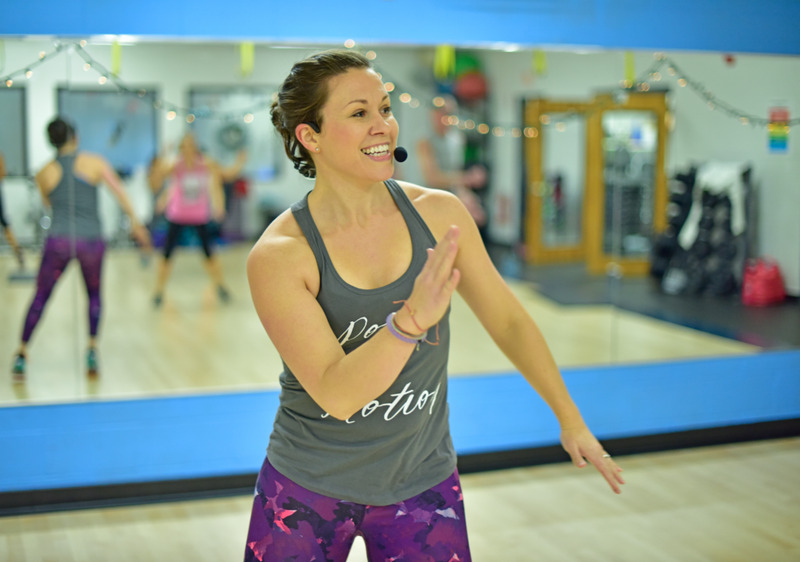 The next PiYo session at the McConnell Center runs from Apr. 10- May 15. For registration info, click here. None of this fit with your schedule? Let me help you on your own time. I can plug you into a workout routine that works for you and/or a nutrition plan customized to your taste. I will be running a 3-week accountability challenge April 29- May 19. Fill out the form here to receive more info.